According to reports on September 6, girl group DIA has announced comeback plans even before the end of their ongoing promotions with "Woo Woo"! 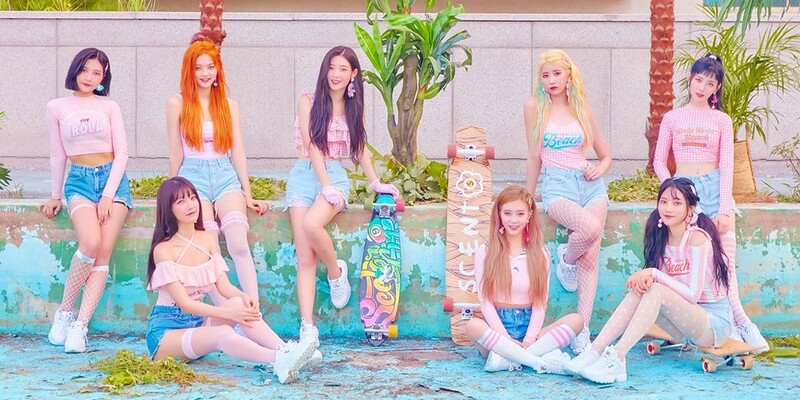 DIA will be wrapping up their summer "Woo Woo" promotions this weekend, but fans won't have to wait long at all for their next comeback, which is coming this winter. Reports say that DIA have partnered up with Shinsadong Tiger once again for a title track that boasts a highly addictive melody - nicknamed "The second 'Bo Peep Bo Peep'". Previously, DIA secured their first ever music show win with "Woo Woo", a track composed by Shinsadong Tiger. DIA x Shinsadong Tiger's next hit song is set for release this November 7.